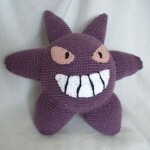 Pokemon Crocheted Plush Characters – Amazing! 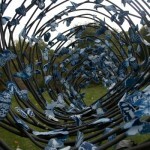 A Unique Street Art Created With Blue Butterflies! 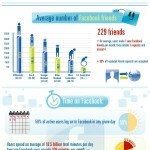 Interesting Facts about Facebook – Infographic! 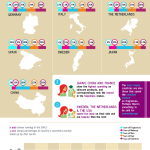 Beauty vs Happiness – Infographic! 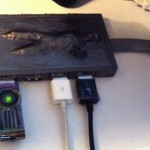 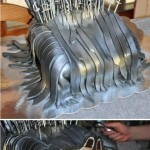 Games of Thrones Cake : Pay the Iron Price! 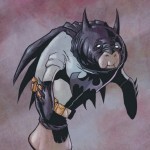 Comic Book Superheroes as Manatees – 9 Pics! 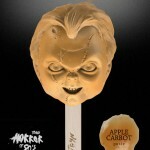 Horror Ice Cream Based on 80’s Movies!